Also, there will be a respect for others, joyfulness, emotional fulfillment, and a feeling of warmth and comfort. A person with a balanced third chakra will be socially adept and be able to take healthy risks and try new things. This person would also be a leader, energetic, and intune with their intuition. 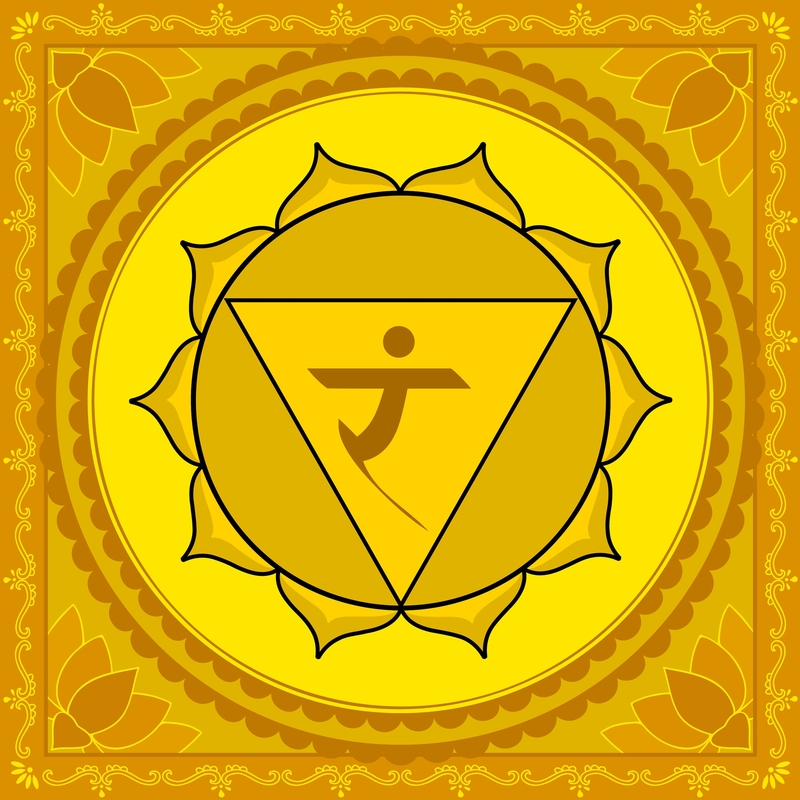 When this chakra is overactive a person can be judgmental, critical, and easily find fault in others. He/she can also be demanding and have an extreme range of emotions that are not very stable. An overactive solar plexus chakra can result in perfectionism and being very rigid or stubborn; not wanting to see things any other way. The over active third chakra can be a strain on interpersonal relationships. When someone is critical and unable to compromise it is hard to maintain healthy friendships or intimate relationships which require agreement, and allowing others to enter into your personal space. When this chakra is underactive, one may become very worried about what other people think, and feel out of control of life. This may also bring up feelings of fear and depression that could impact a person’s daily life. He/she may have trouble getting things done, and be uncomfortable with change and new things. He/she may also doubt and mistrust those around them. 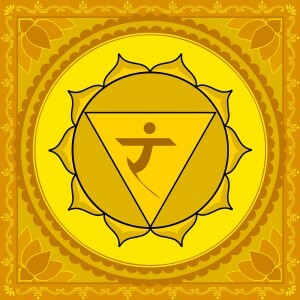 A person with an underactive solar plexus chakra seems to go on auto pilot and avoid feelings and challenges. He/she is afraid to move forward and just use avoidance to keep things the same way all the time. A chakra healing can be very easily done. Some basic ways to heal solar plexus chakra imbalances: Positive affirmations could be used daily, for example, “I am totally comfortable expressing my feelings to others and I actively listen to them in return.” Or, “I am letting go of judgment and choose to allow myself to see all sides to things.” Some other ways to heal this chakra: getting a hobby, doing something creative to express yourself, lifting weights, being in the sunlight, wearing yellow objects or clothing and making choices from a place of love instead of fear. 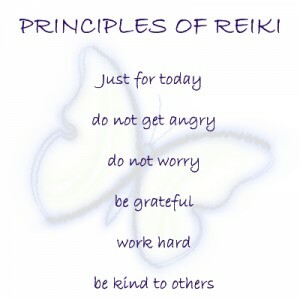 Also, Reiki can help raise vibrations and usher negative energies out of the chakra. 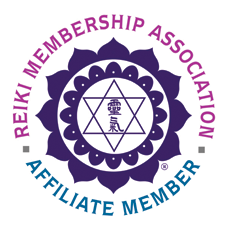 To contact me for a Reiki session for chakra healing in person, or at a distance, click here.